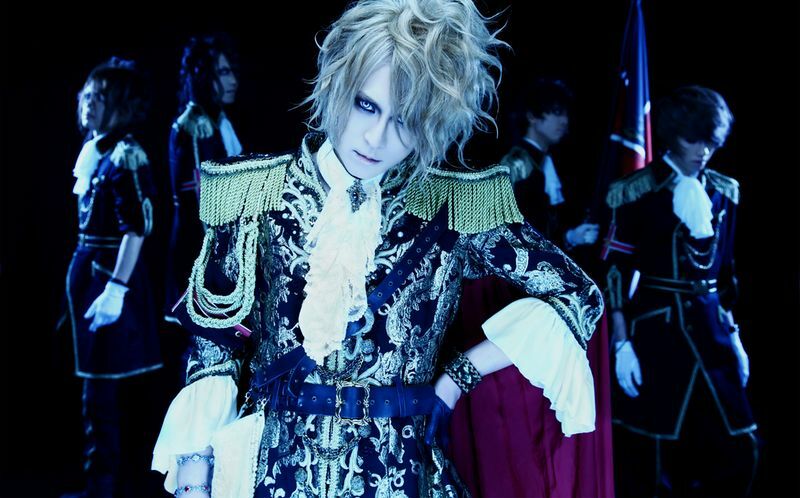 KAMIJO - 20th Anniversary Best Album Announced | VKH Press – J-Rock & Visual Kei Coverage Worldwide! Along with his world tour, KAMIJO will also be celebrating his 20th anniversary in the music scene with a best-of album. His album will be called 20th Anniversary All Time Best〜革命の系譜 (Kakumei no Keifu)〜 and it will be on sale June 10 in 2 types. The limited edition will come with a CD, a 24-page memorial booklet, and a box. It will cost 2500 yen. The regular edition will just have the CD, and it will cost 2000 yen.